For those that know me, they know that I never leave home without a hat on. It is almost always some sort of geeky baseball cap like the God of War hat I am currently wearing. 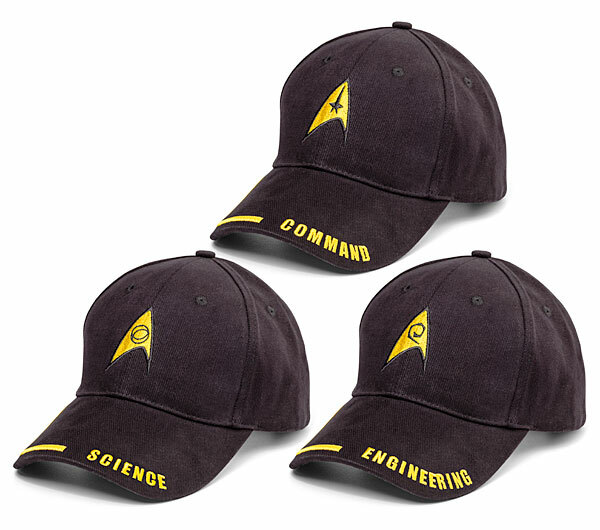 However, I’ve been wearing this hat most of the year and it is getting rather faded and nasty looking so I am in the market for a new hat and I stumbled across these awesome Star Trek hats that I figured I would share with you guys. 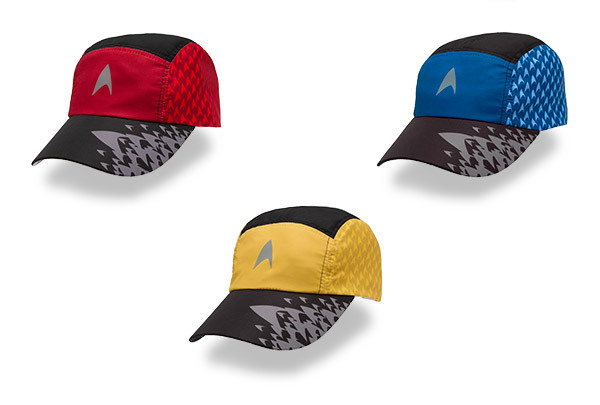 The incredible folks over at ThinkGeek are selling these awesome Star Trek hats for just $24.99 each. You can choose between command, science and engineering, so whichever you love most is what you should get! Also, for those seeing this today (August 12, 2013), you can save 14% on your order of $19.99 or more with the coupon code ‘EDGEPEEL’. That coupon is only valid today since today is ThinkGeek’s 14th birthday so if you don’t use it today, you are out of luck. Personally, I think I am going to go with the science cap since I am a huge science geek. Let me know which one you are getting in the comments below!